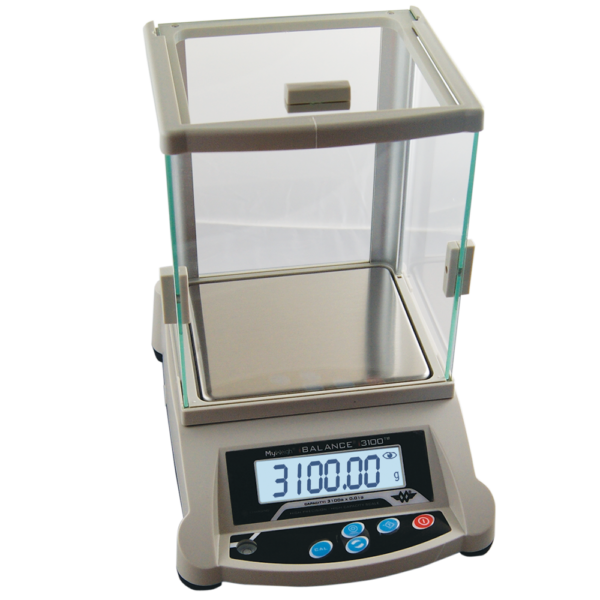 High capacity precision scale at a great price. 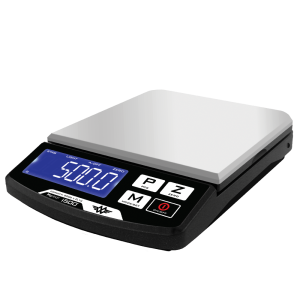 iBalance i3100 is one of MyWeigh Scale Company’s newest precision balances. 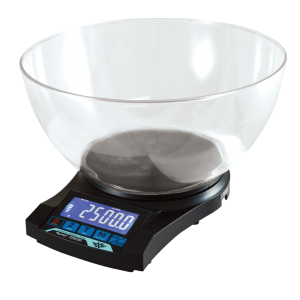 3100 gram weighing capacity and this digital scale increments in 0.01 gram graduations. 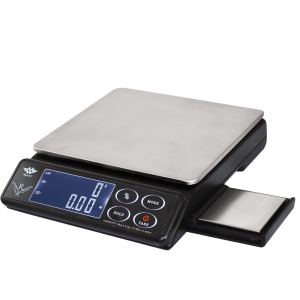 General purpose entry level precision digital scale built with a strain gauge technology. Large backlit LCD display, removable 3 door glass draft shield and RS232 interface. 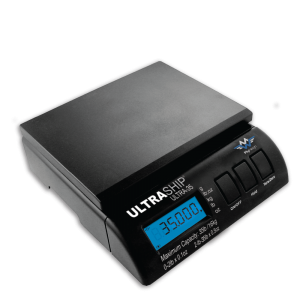 Designed with a small footprint when lab space is limited. 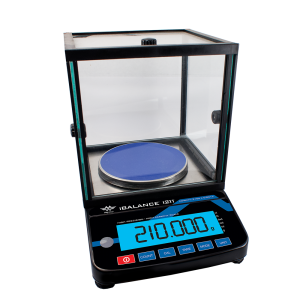 The iBalance i3100 scale operates on either battery or AC adapter. 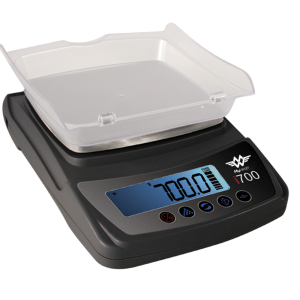 MyWeigh even includes a 1000 gram calibration weight with the iBalance i3100 so you can calibrate the scale. 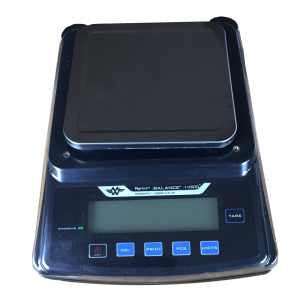 Economically priced MyWeigh is the global leader for affordable priced digital scales. 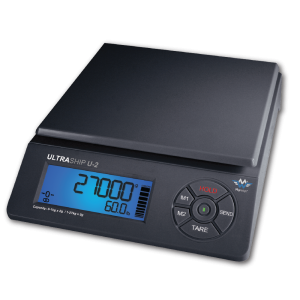 Do you need Help Calibrating Your Scale?